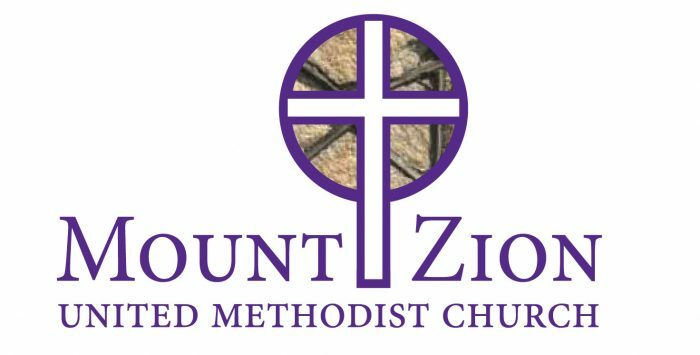 Mount Zion United Methodist Church joins Lawrence Chapel United Methodist Church for Lenten services. 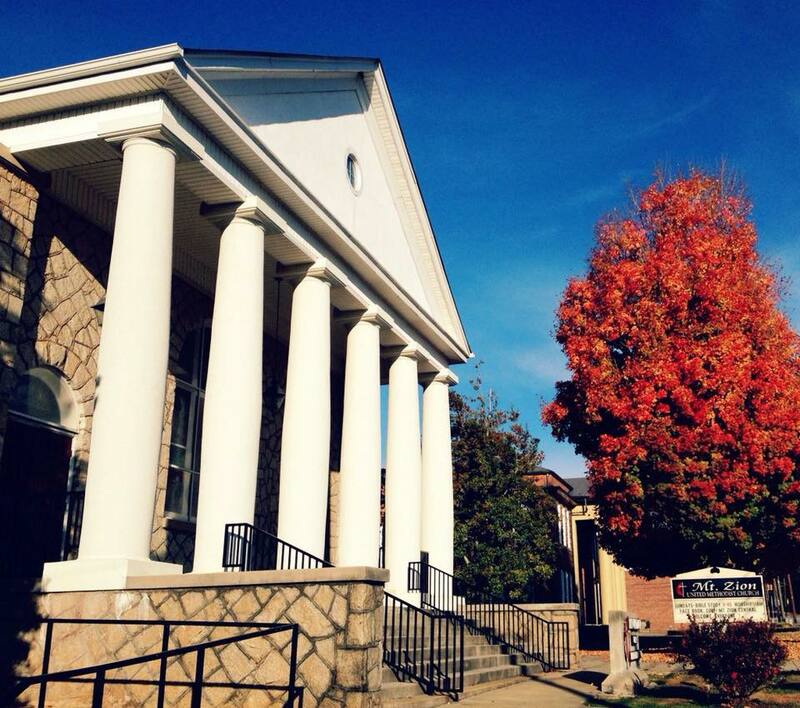 The Good Friday Tenebrae Worship service takes place at Mount Zion. 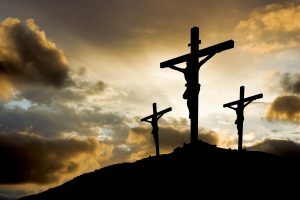 The gradually diminishing light and the increasing darkness symbolizes the approaching darkness of Jesus’ death and of hopelessness in the world without God. The service concludes in darkness, sometimes with a final candle, the Christ candle, carried out of the sanctuary, symbolizing the death of Jesus. A loud noise may also sound symbolizing the closing of Jesus’ tomb. 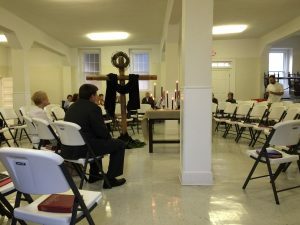 The worshipers then leave in silence to ponder the impact of Christ’s death and await the coming Resurrection. 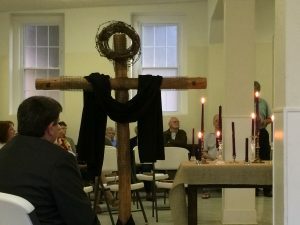 The Good Friday service pictured above took place in our fellowship area during Lent in 2016 as we were remodeling our sanctuary. The lights were dimmed after these pictures were taken.